Consider going to a festival for the day before committing yourself to a weekend. 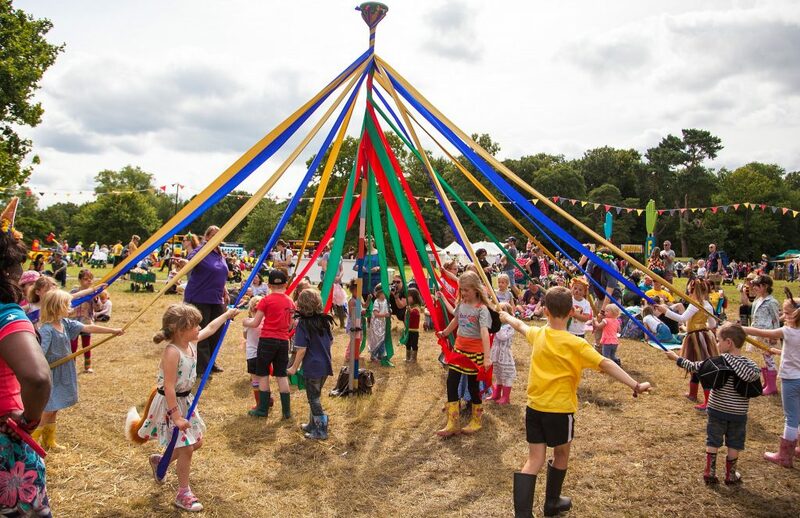 Festivals are busy, noisy places and you want to be sure that you and your little ones will be happy in such an environment before you commit to a weekend camping. If you do decide to go to a festival for the weekend, consider what your back up plan will be. Friends of ours go to Deer Shed regularly knowing they can drive home if the weather gets too bad, and last year we booked a backup Travelodge room for the Friday night at Nozstock Festival as torrential rain was expected. Making sure we all got one good night’s sleep over the weekend helps a lot with little ones. Consider whether your children will be happy if the music at the festival goes on late into the night. Festivals like Just So Festival in Cheshire will finish around 9pm, Deer Shed at midnight, but Nozstock for example will go on until 4am. Factor this into your decision. There are all different types of festivals. Some that just focus on music with different bands playing from mid-afternoon til late at night. However, there are other family friendly festivals popping up around the country with music playing with a healthy dose of literacy, workshops and science too. Work out what type of festival goer you want to be. Fifthly – What type of Family Friendly Festival do you want? 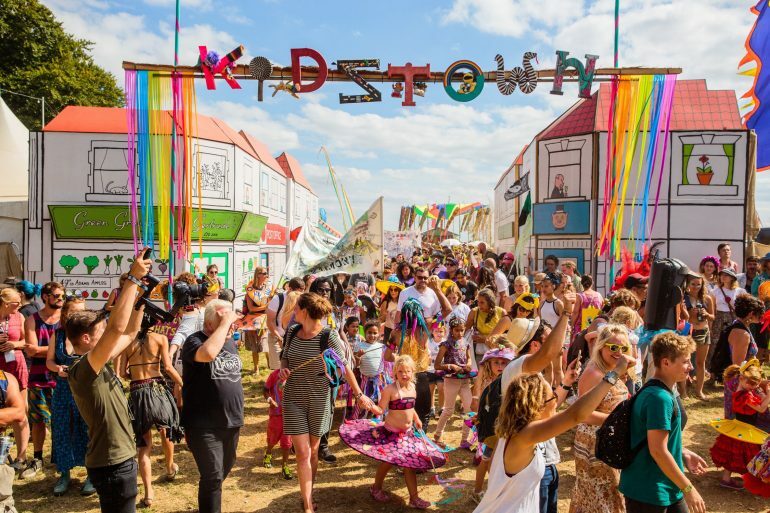 This may seem like a strange question but some festivals are all about the music but welcome kids and have a family friendly area. 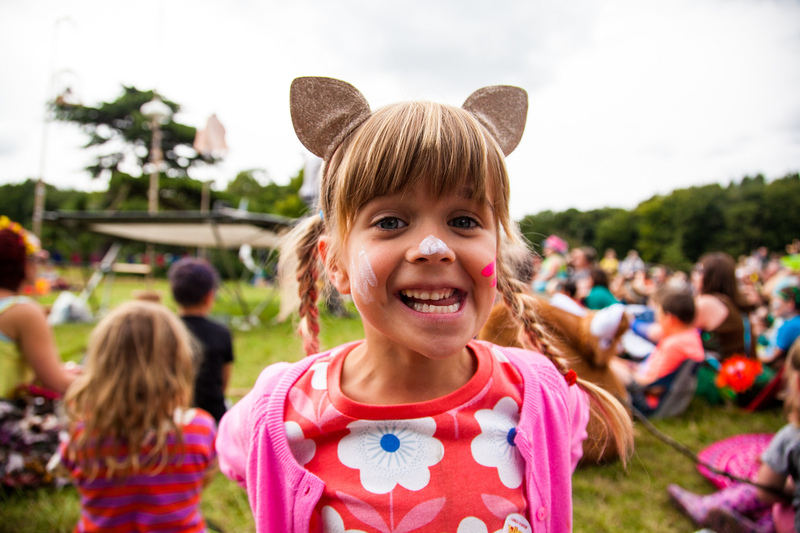 Others like Just So Festival, Deer Shed and Camp Bestival for example are designed for families and their kids. They have a different feel to them to the traditional festival but might be easier for your first one! 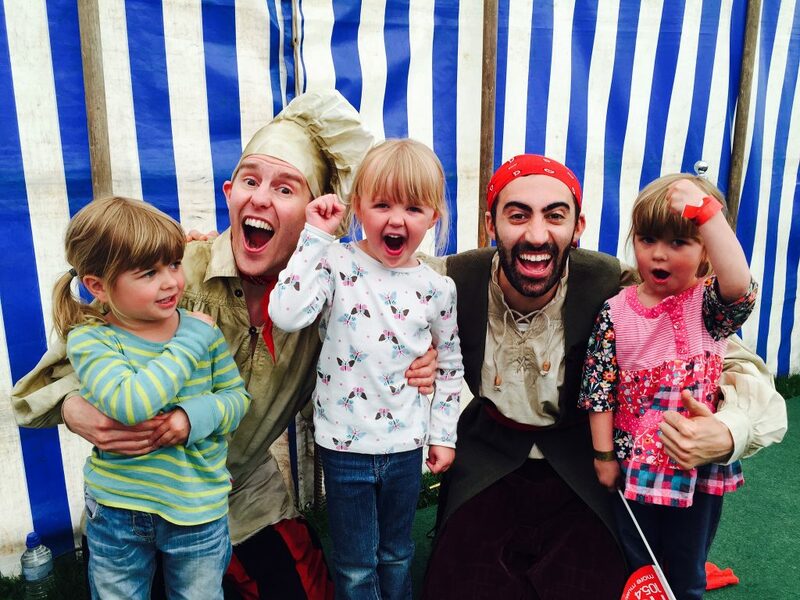 There are loads of family friendly festivals out there that are perfect for children and our friends at Mini Travellers have put together a list of 17 Family Friendly Festivals for 2018. 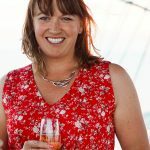 Karen writes travel blog Mini Travellers, demonstrating that you can still have fun travelling with three children under 6. Her blog is for parents of children of all ages looking for ideas for holidays and day trips. They publish reviews, ideas, travel tips and anything else travel related for that matter.